By KEVIN NELSON March 11, 2010 Do forgers and fraud artists sell their fake goods at charity auctions? 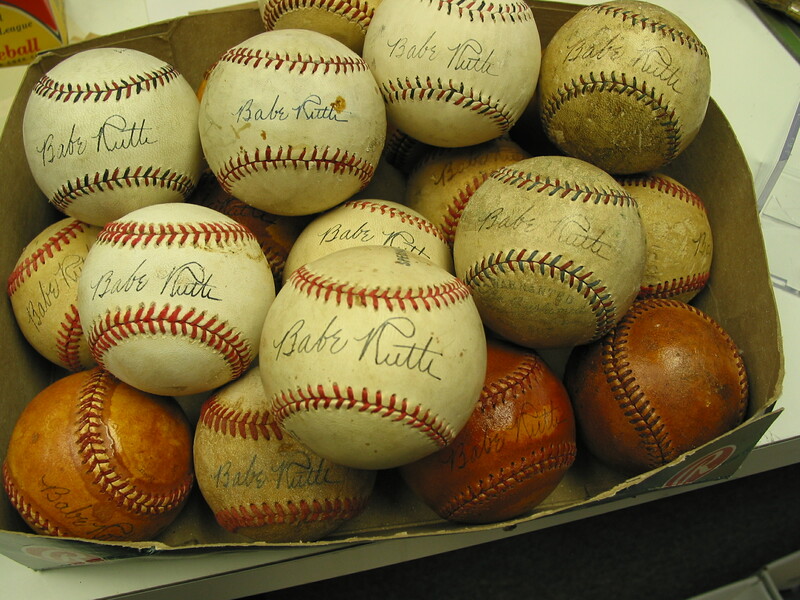 I was asked this question by a reader who had bought a signed 1932 Babe Ruth and Lou Gehrig baseball at a charity auction and was appalled at the idea that it could be bogus. “I bought this in good faith (it was a charity auction after all),” she wrote me in an email. “I had no reason to even question it.” Then she sold it to an auction house, which did indeed have reason to question it. The auction house submitted the ball to an authenticator and “it failed,” she told me gloomily. Now the auction house has returned the ball to her and wants its money back. The woman is perplexed and now, suddenly, suspicious. She is not a collector and knew little about the authentication process before getting tangled up in this mess. Without even seeing a picture of it, I told her that almost certainly the ball was bad. But how could that be-she bought it at a …charity auction! I suppose it is of little consolation to her to realize that she is hardly alone. Unsuspecting, well-intentioned Americans buy fake-signed merchandise at charity auctions all the time, all across this great and benevolent land. Do the charities and nonprofit organizations know what they are peddling? No, likely they do not. Like this woman, the good-hearted people who put on these auctions are typically not collectors and innocent of the wolfish ways of counterfeit dealers. So, too, are the equally good-hearted souls who bid on these fakes, often paying an above-market price because they wish to support the good cause being funded by the auction. They likely think the autographs are legitimate as well. And they may be. Not every signed piece of merchandise sold at a charity auction is a fraud, of course. But these auctions are a time-honored method for counterfeit dealers to move merchandise, and lots of it. The dealers may receive a percentage of the price of the items sold. They may receive tax deductions for their donations. They may get a tax deduction and make money. Through their gifts they may also come to be viewed by the charity as community benefactors, noble and selfless givers, although in reality they may only be crooks. The other day I was looking into Muhammad Ali forgeries, and I had a surprising and disturbing revelation. Here is a photo of an authentic Ali signature sent to me by my friend Travis Roste, who runs joeheavyweight.com and wrote the article, “Heavyweight Autographs” in the latest issue of Autograph. Now, here is a fake Ali signature sent to me by another friend of mine, John Olson, who was the man who forged it. 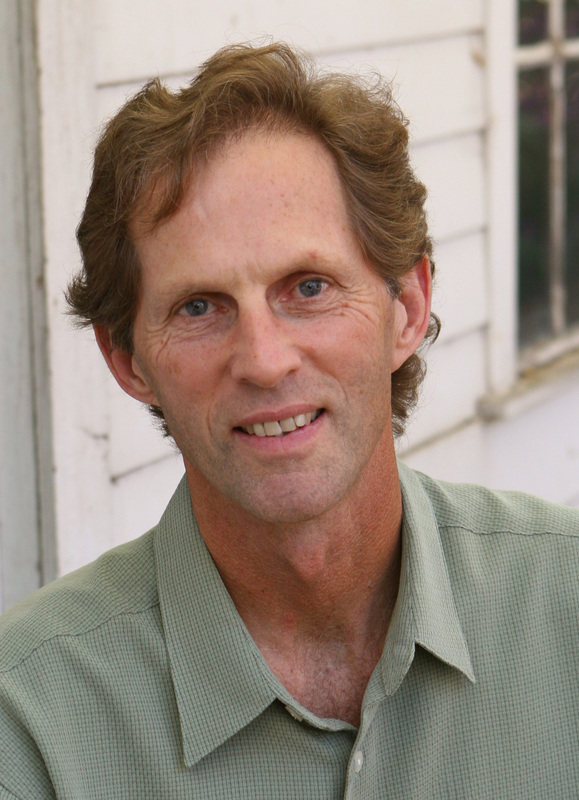 Actually, it might be stretching things a bit to call Olson a friend, although we did speak many times when I was writing Operation Bullpen and I liked him and felt that he was telling me the truth. Comparing the two, Olson’s Ali is bigger, bolder, and more clearly his name—more representative, in a way, of the larger than life persona of Ali himself. In the real sig, the a of his last name is so small it is almost invisible. So if you’re an unsuspecting buyer shopping on the Internet, which photo would you choose? Both come with certificates of authenticity, after all, and the fake Ali is almost certainly cheaper too. Apart from issues of authenticity, in terms of the signature and the signature alone, the painful truth is that the forgery is a better consumer product. 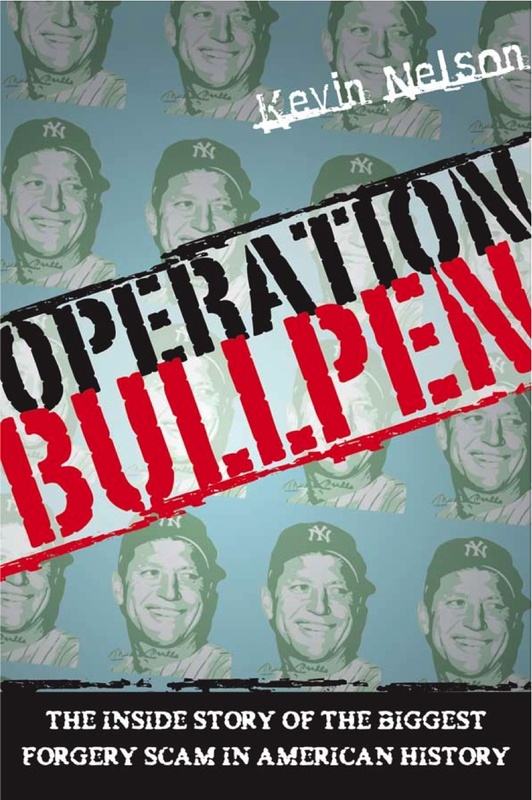 If you are curious about the full story of John Olson’s criminal partnership with ex-heavyweight boxer Chuck Wepner, and how they went to town forging Ali photos, check out the last chapters of Operation Bullpen: The Inside Story of the Biggest Forgery Scam in American History. You can contact me here.